by Lauren Palermo Jules is a creative and imaginative girl with a shiny, new camera! 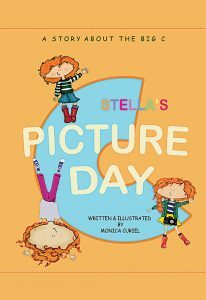 Follow Jules on her picture-taking adventure and discover what surprises she finds along the way! Today, it being an author is about professionalism and determination, cleverness and creativity, technological savvy and old-fashioned hustle. 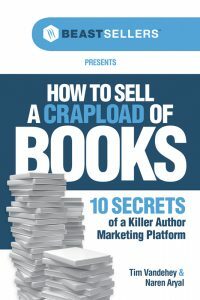 If you want to sell books, get a publishing deal or even turn writing into a full-time career, you have to be a marketer, not just a writer. 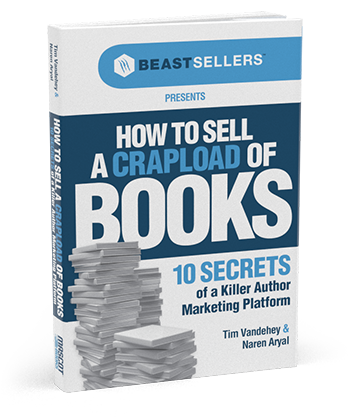 Let Tim and Naren show you how. Summer Secrets By: Jennifer Levine Summer Secrets is a romance thriller novel that follows the life of Lauren Breckenridge. 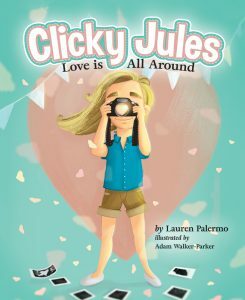 Lauren’s life is chaotic, and she’s doing everything she can to keep up with her teenagers and her husband. But when she learns of her sixteen year old son’s relationship with a much older woman, she’s thrown for a loop. 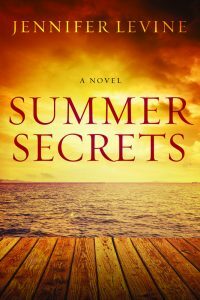 Summer Secrets is a fast-paced, exciting read as Lauren and her family do everything can to stay afloat. A Treat to Eat is a health and daily living children’s book that teaches children the importance of trying new foods. 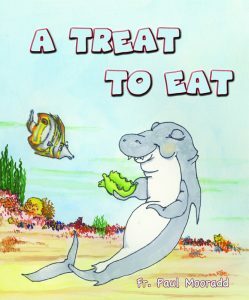 Through these fun rhymes, children can follow Sarky the shark as he learns this lesson too and finds a healthy food he enjoys. 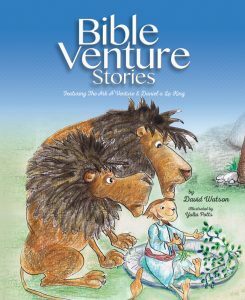 Stand next to Daniel as he bravely declares to pray to God in spite of the king’s threats to throw him into a den full of lions. Then join a special parade of animals as they march toward Mr. Noah’s big boat. Run along the roadside with them as they head for the adventure of their lifetime. 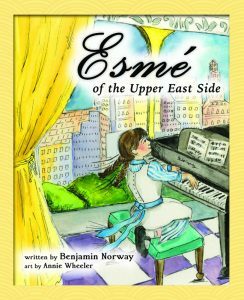 Esmé of the Upper East Side is a children’s book by Benjamin Norway. Esmé isn’t exactly the young lady her mother wants her to be. Join Esmé as she shakes up life on the Upper East Side of 1920’s New York! 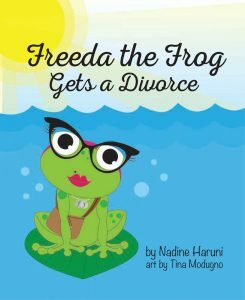 Freeda the Frog Gets a Divorce is a children’s book that deals with a tricky topic: divorce. Follow along with Freeda and her family of frogs and see how they handle this tough time. 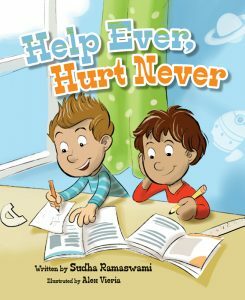 Help Ever, Hurt Never is a children’s book by Sudha Ramaswami. Follow Sammy and Manny’s classroom adventure as they learn the meaning of “Help Ever, Hurt Never” in this story-in-verse tale. 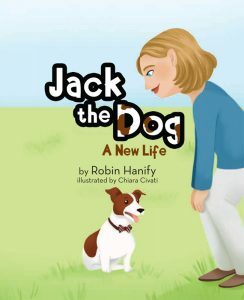 Jack the Dog: A New Life tells the tale of a Jack Russell Terrier who’s adopted by a new family and taken in to a new home. How will Jack adjust to his new life? Following Jack’s story and find out! 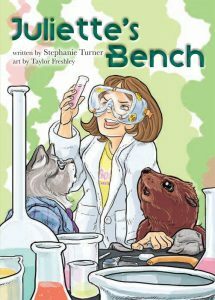 Juliette’s Bench is an early reader’s fantasy chapter book. Albert, a seal, goes exploring and meets Sam the cat and Lulu. The three friends go on a wild adventure to escape an angry fairy with the help of chemistry, magic, and a friendly ghost. Leave it to Beamer Presents: The Elephant in the Room! 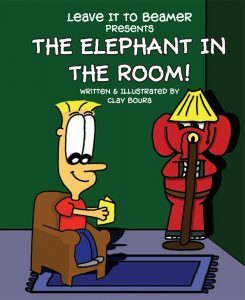 Leave it to Beamer Presents: The Elephant in the Room is a children’s book by Clay Boura. Adults say silly things, and Beamer doesn’t always understand. Learn along with Beamer the meaning of the idioms in the Leave it to Beamer series. 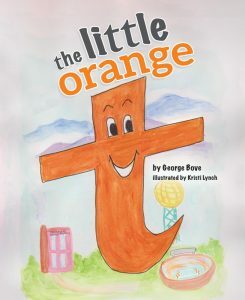 the little orange t is a travel children’s book that follows lot, a lowercase letter t, across Tennessee. Through lot’s adventures, children will learn more about Tennessee’s most famous landmarks and history and watch lot grow into an uppercase letter. 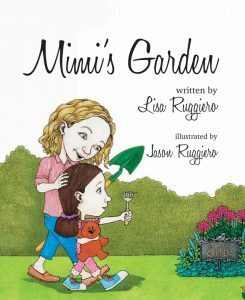 Mimi’s Garden is an adorable new children’s book written by Lisa Ruggiero and illustrated by Jason Ruggiero. Lucy discovers a magical secret in Mimi’s garden and must protect it from Butterball, the neighbor’s cat. Stella is about to start a new school year which means picture day is right around the corner! But Stella’s life takes a difficult turn when she is diagnosed with cancer. Read about Stella’s story and share it with anyone you know suffering from this illness. 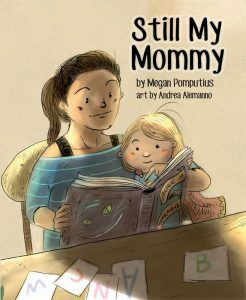 Still My Mommy By: Megan Pomputius Still My Mommy is the story of a little girl whose brave mommy is fighting cancer. Fighting cancer makes her mommy look a little different so she wonders if her mommy will still be the same. 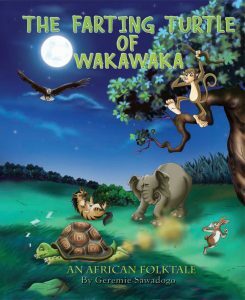 The Farting Turtle of Wakawaka By: Geremie Sawadogo The Farting Turtle of Wakawaka is a children’s book by Geremie Sawadogo. Join the animals of Wakawaka as they attempt to rid Turtle of her smelly urge. 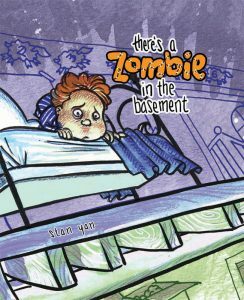 There’s a Zombie in the Basement By: Stan Yan There’s a Zombie in the Basement is an imagination children’s book that shows children there is no reason to be afraid of the dark. Readers can follow along with Milo through rhyme as he imagines different creatures and learns there is nothing he needs to be afraid of while he falls asleep at night.